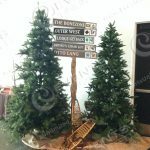 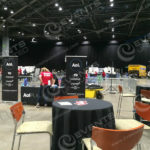 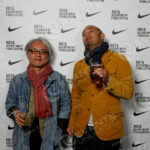 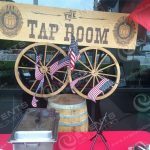 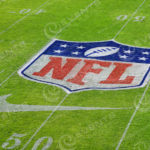 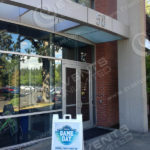 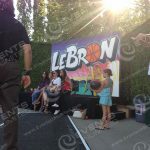 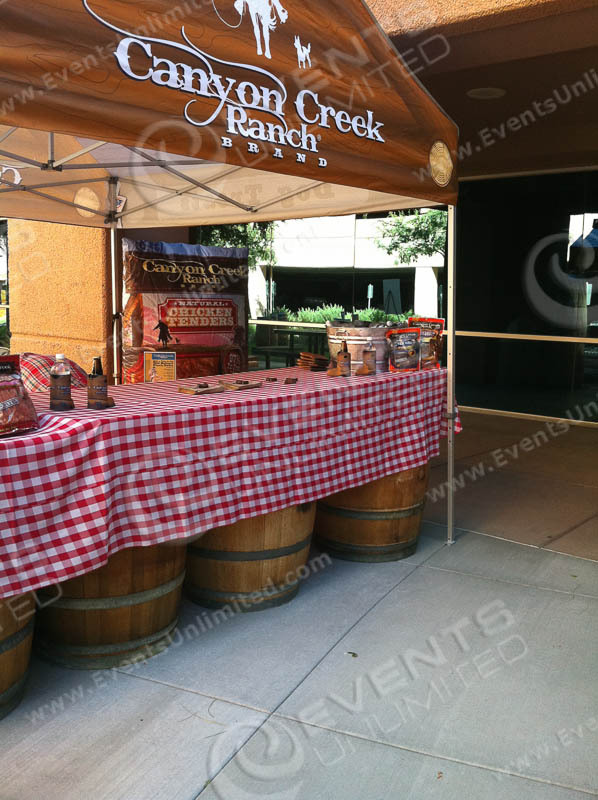 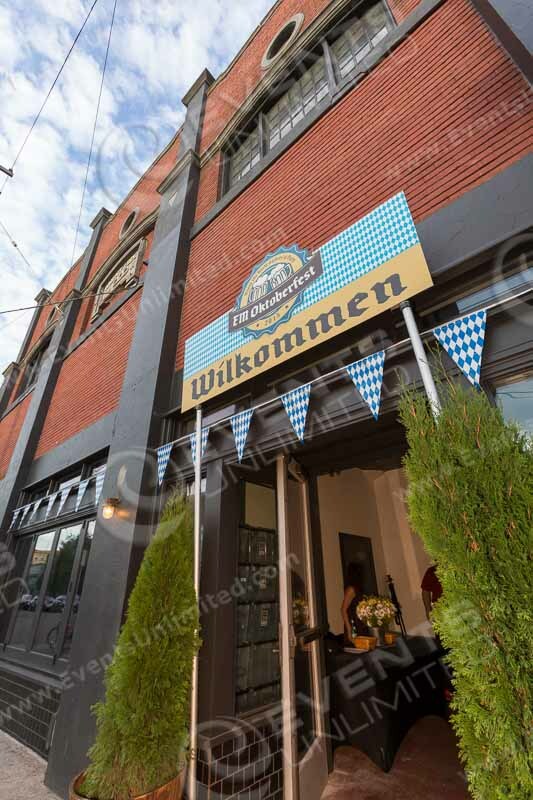 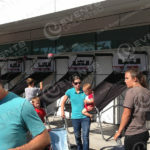 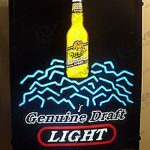 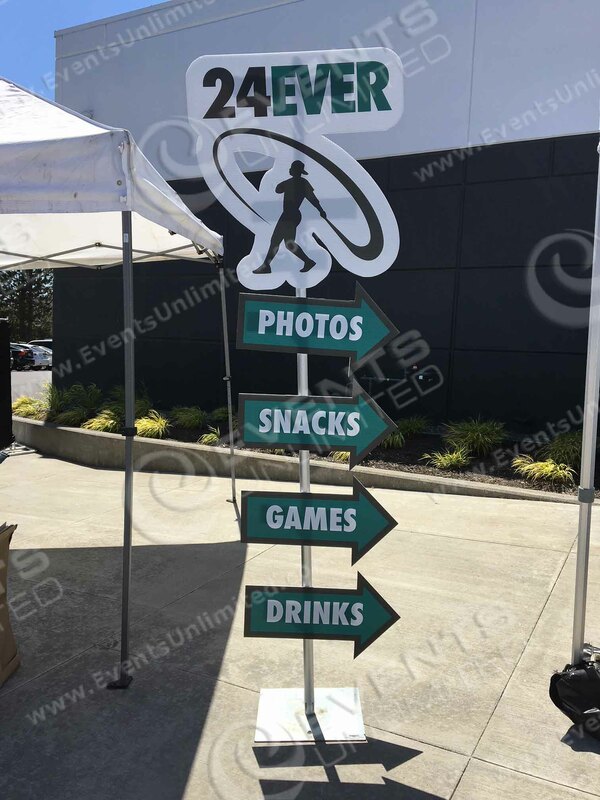 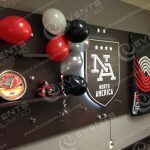 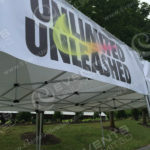 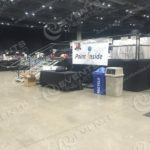 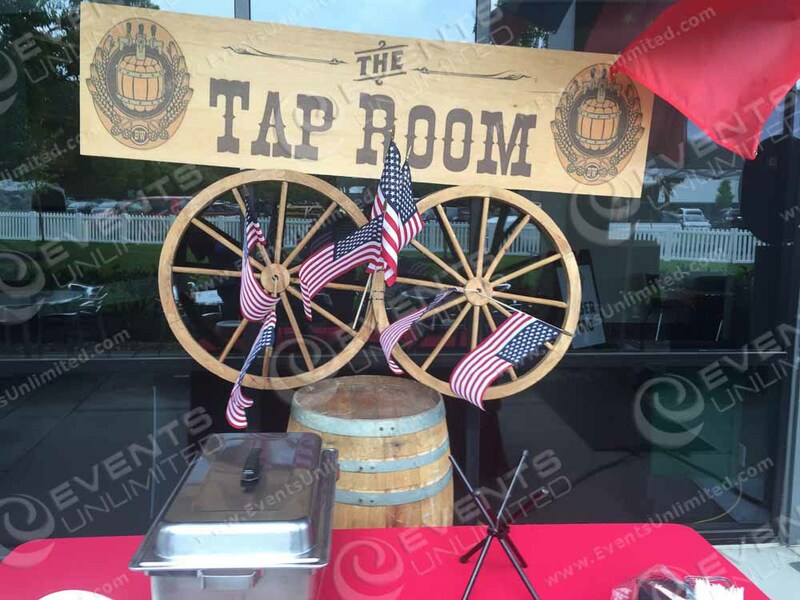 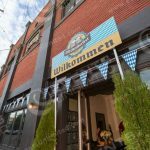 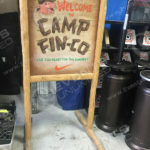 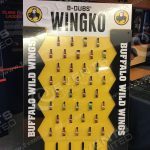 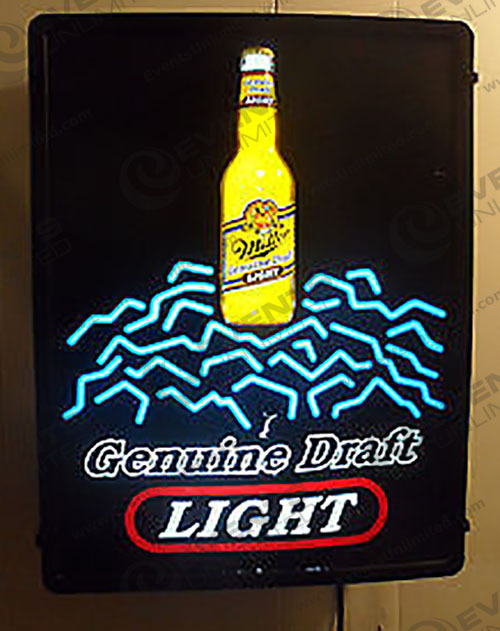 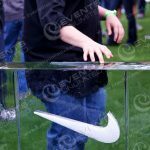 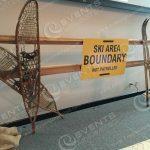 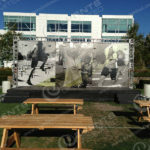 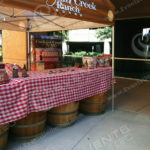 Signs and Graphics :: Event Signage :: Custom Signs for special events. 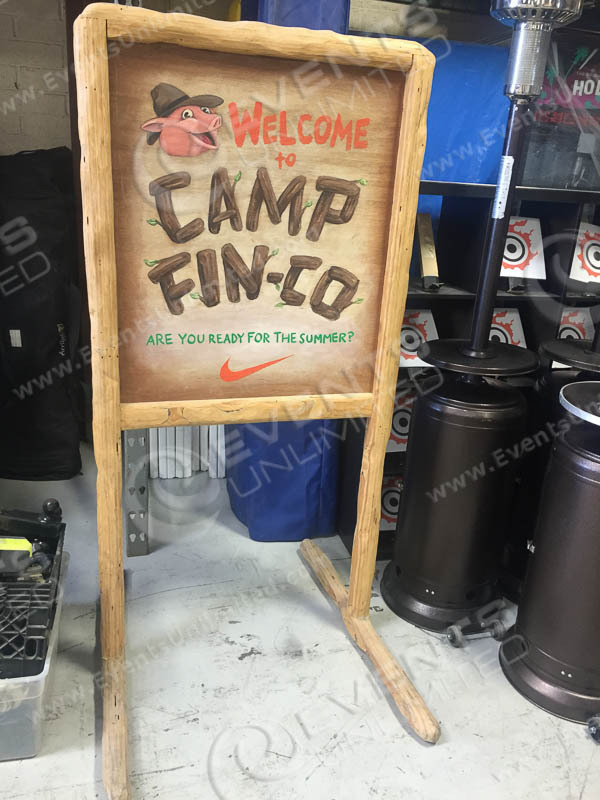 Full service sign design, printing, making, installation, and distribution services. 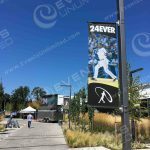 Full color process, Large Format, Digital Display solutions, 3D signage, and more! 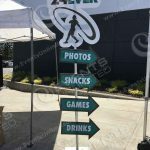 Our digital and traditional sign making capabilities are enhanced with large format printing, cutting, carving, and a wide array of finish options. 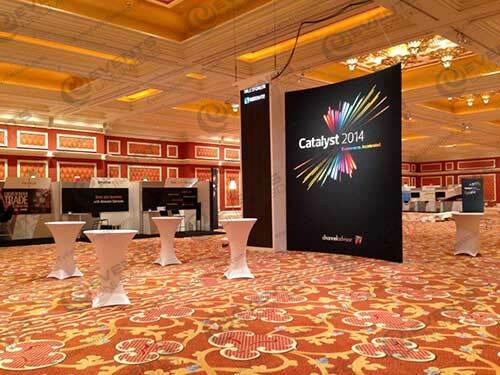 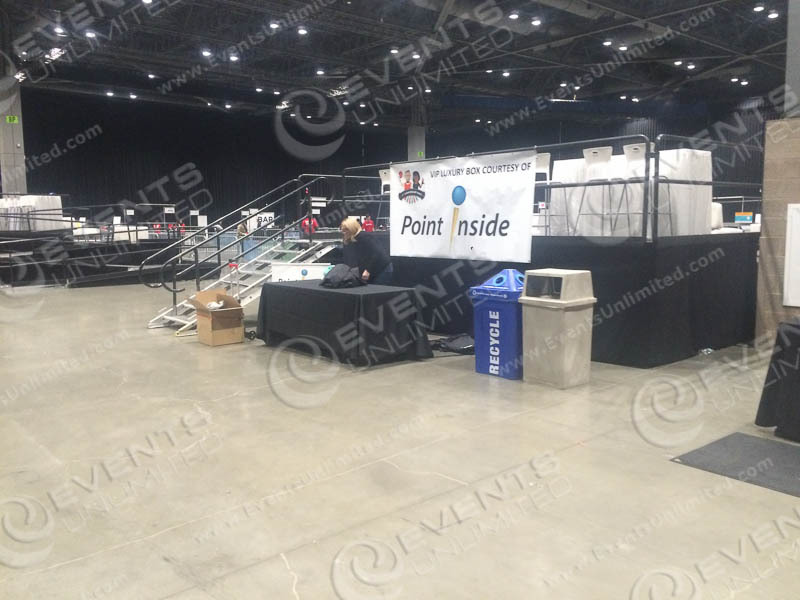 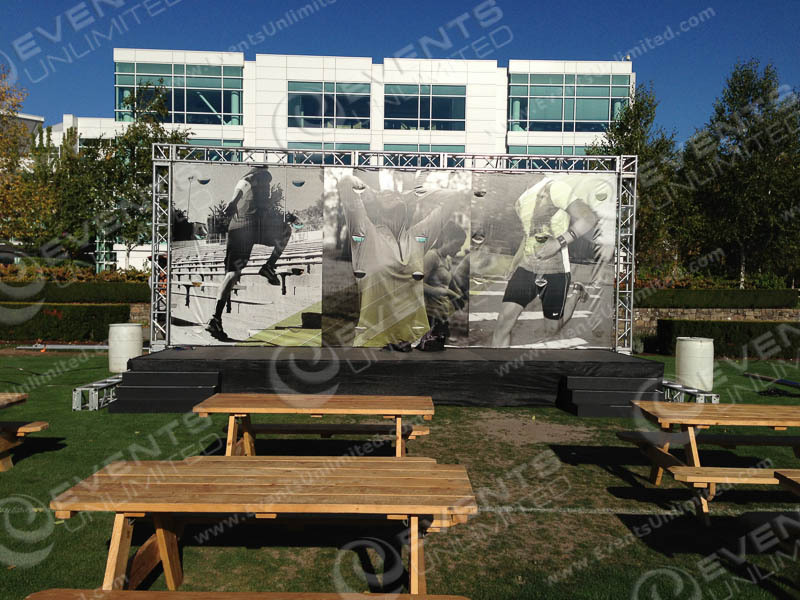 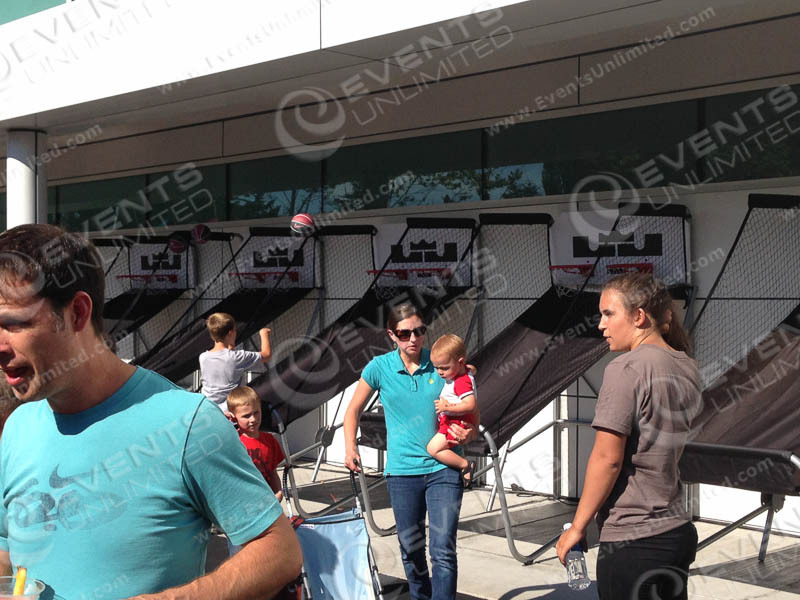 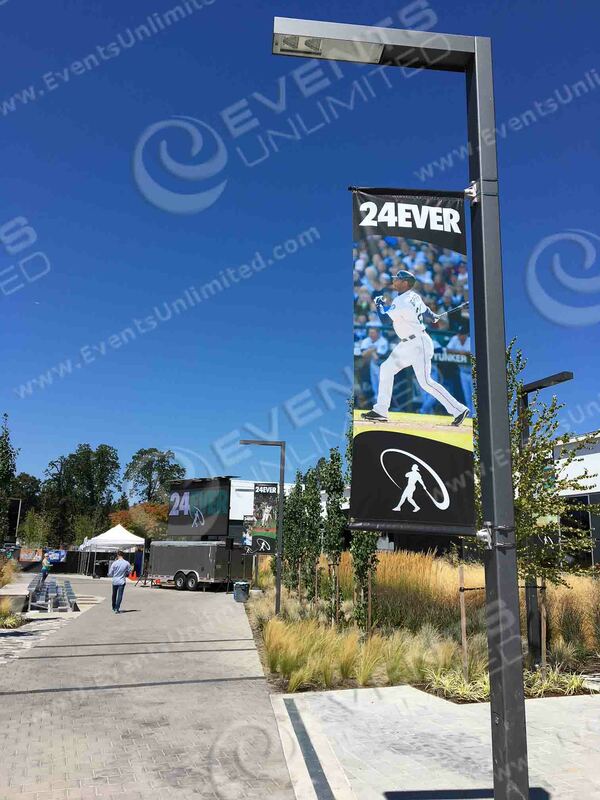 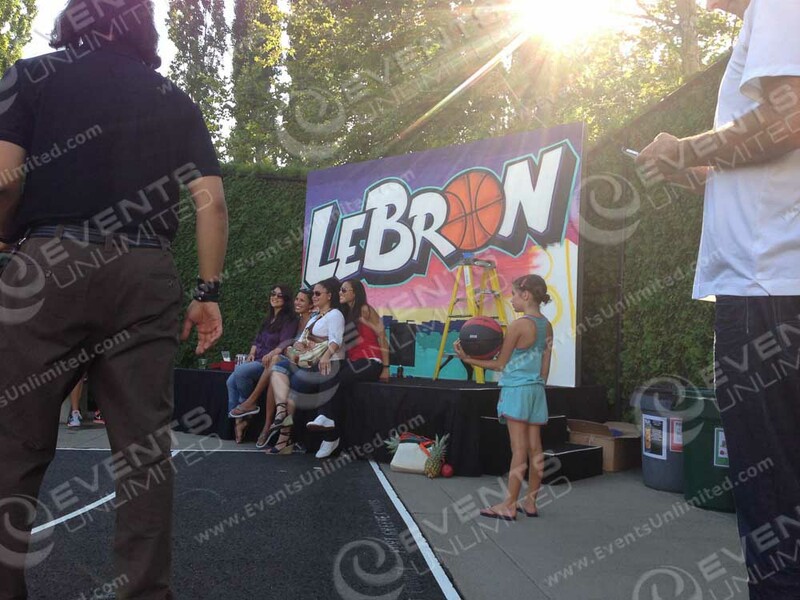 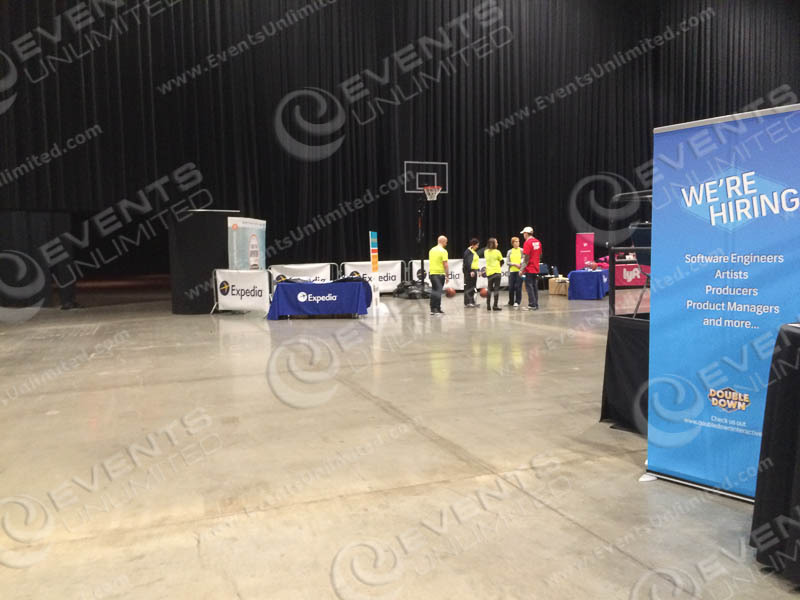 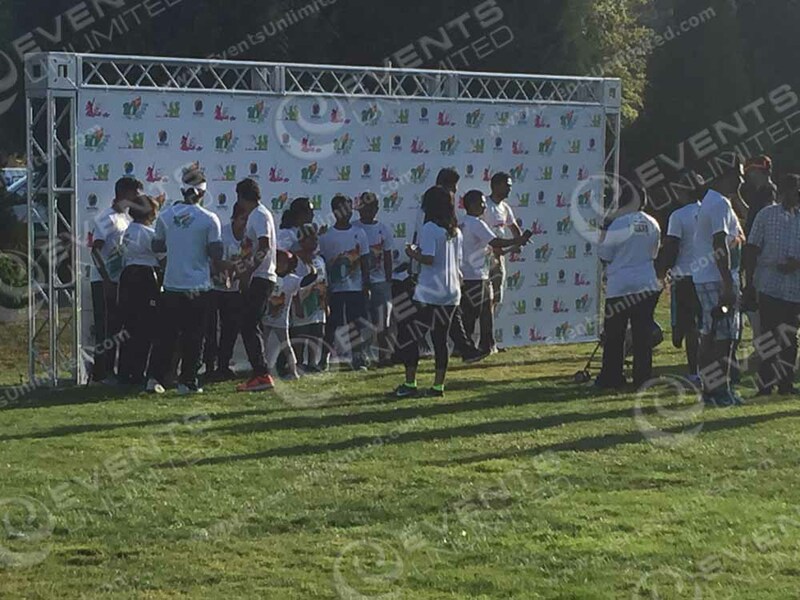 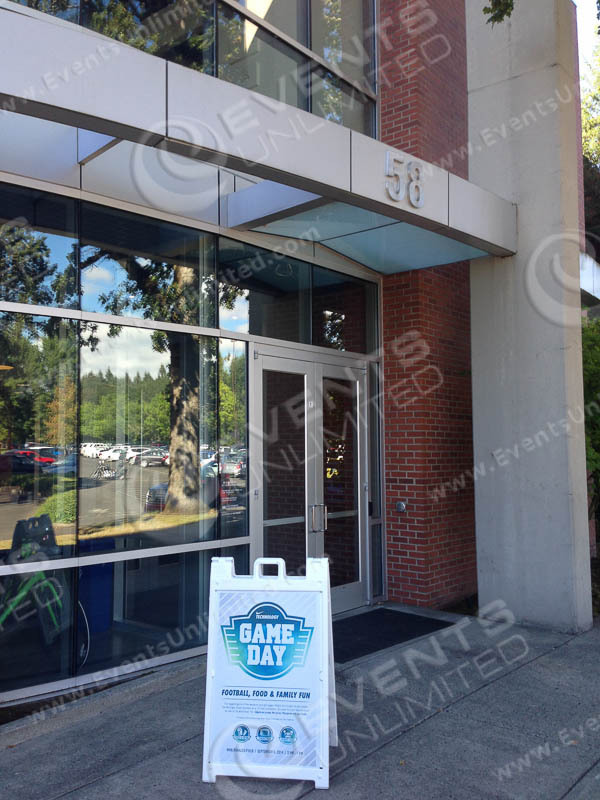 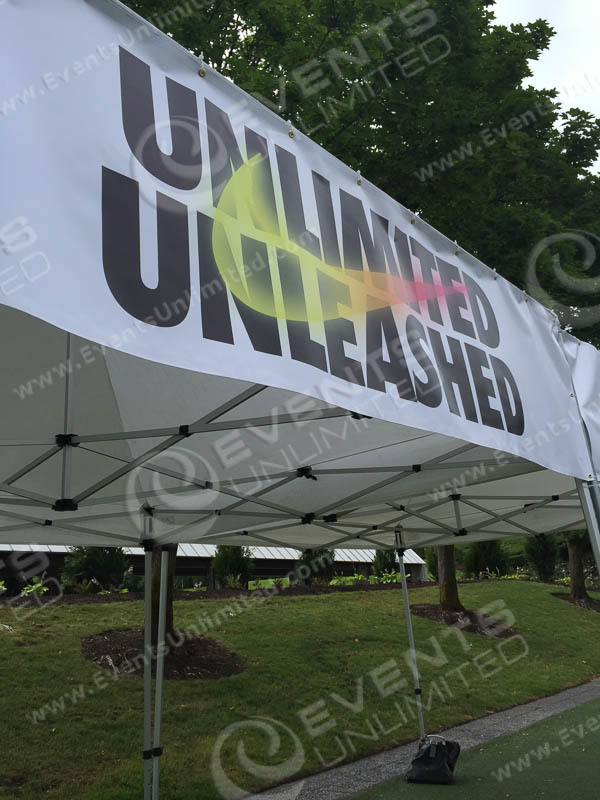 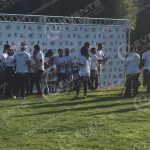 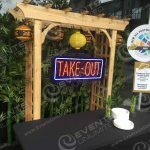 We have provided a wide variety of event signage and customization services for a wide range of clients. 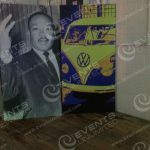 In house design is available, and we are also able to work with client provided art to achieve the results you are looking for. 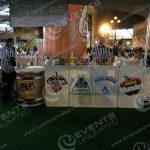 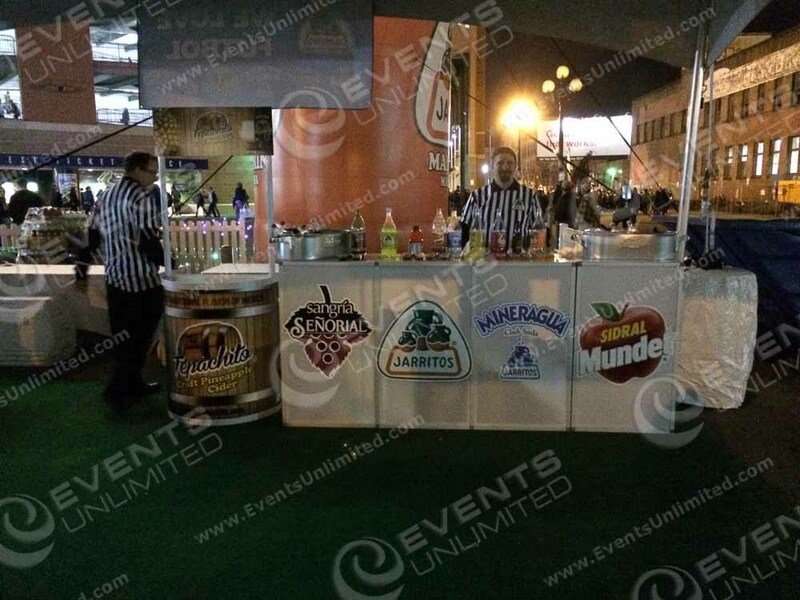 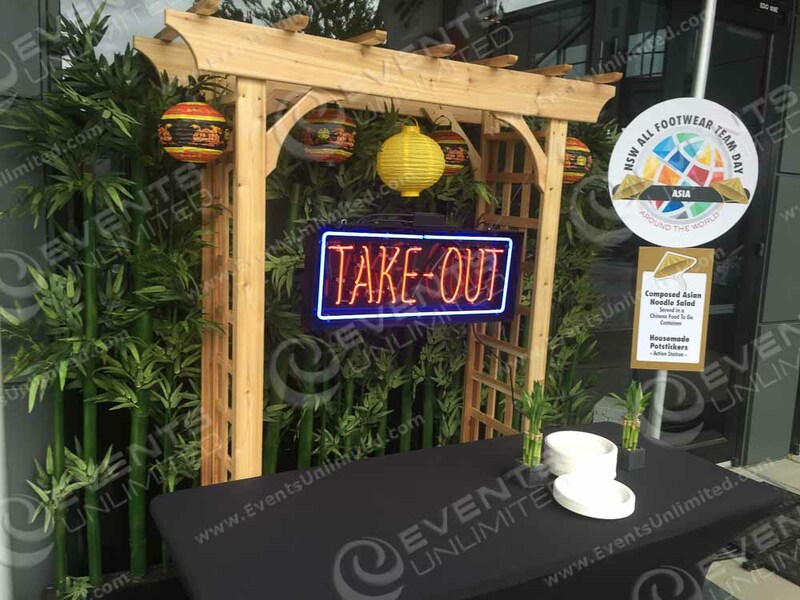 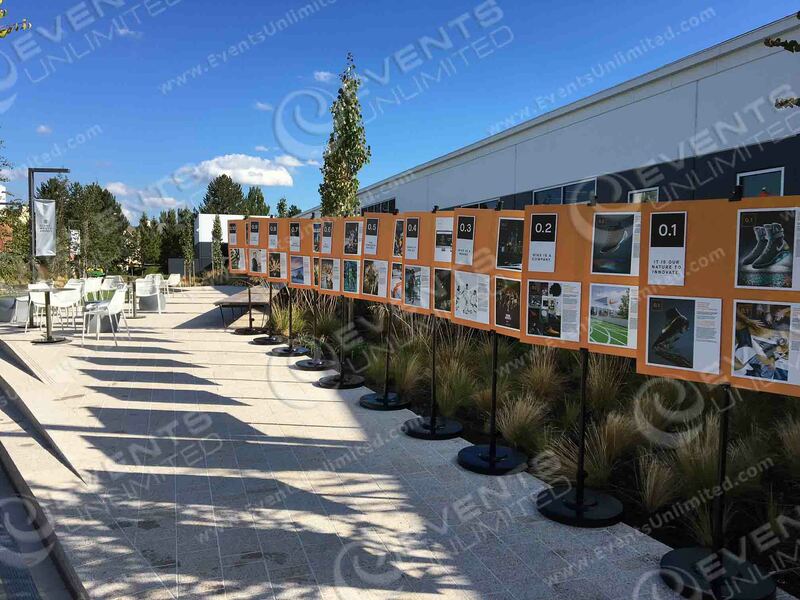 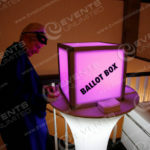 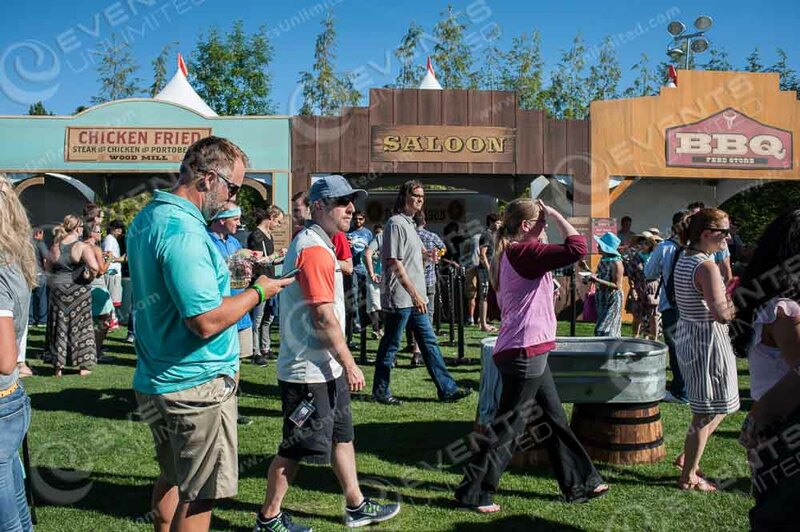 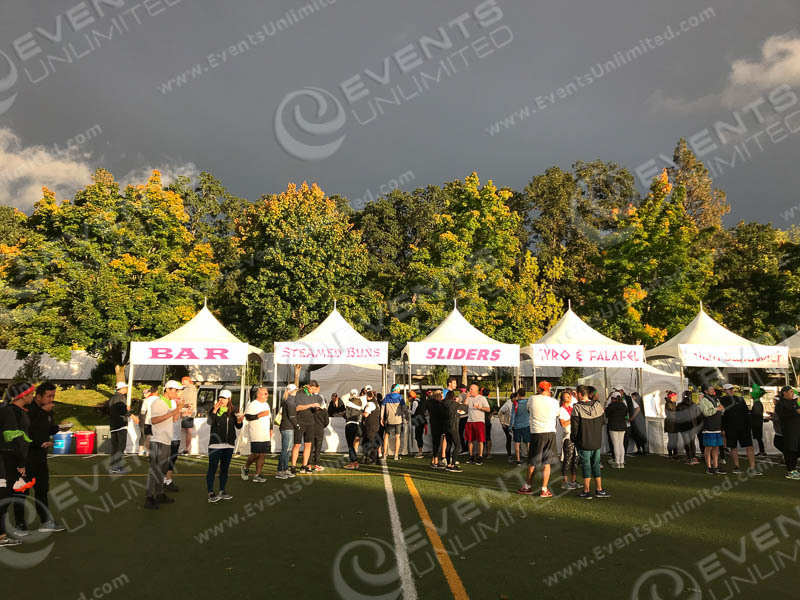 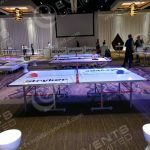 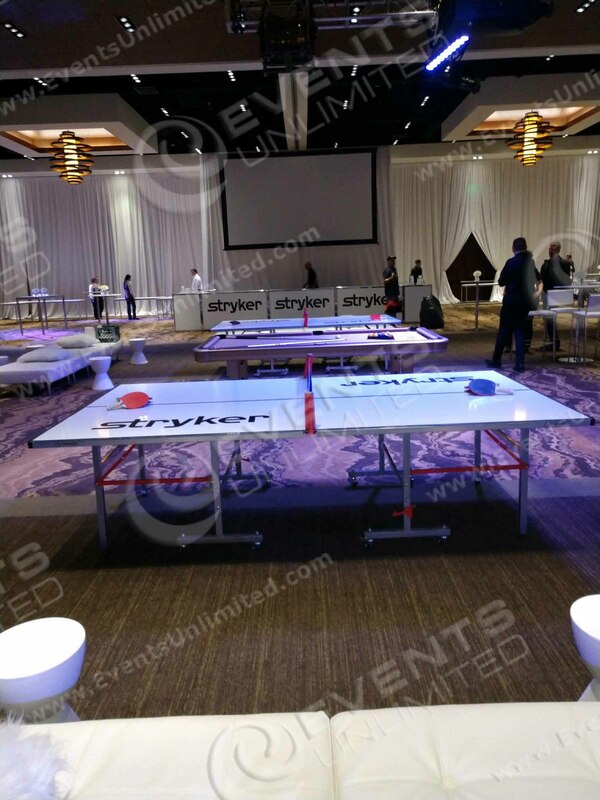 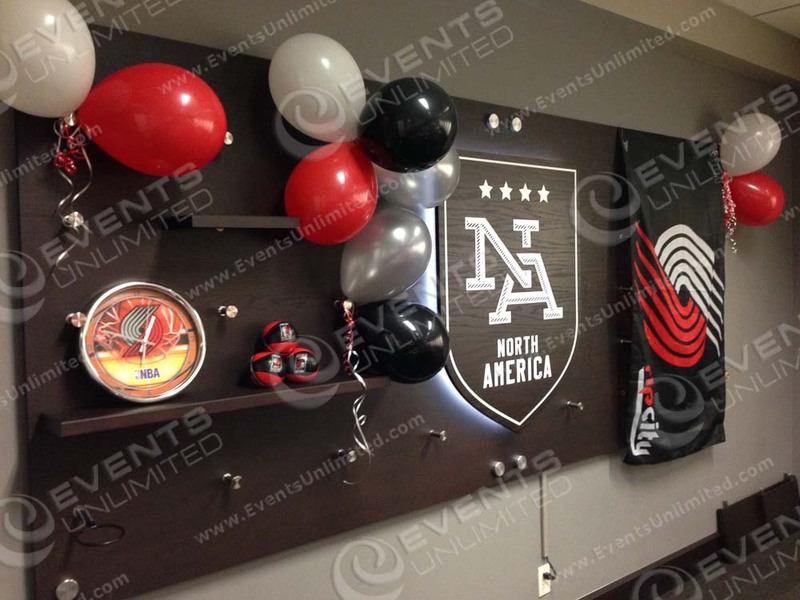 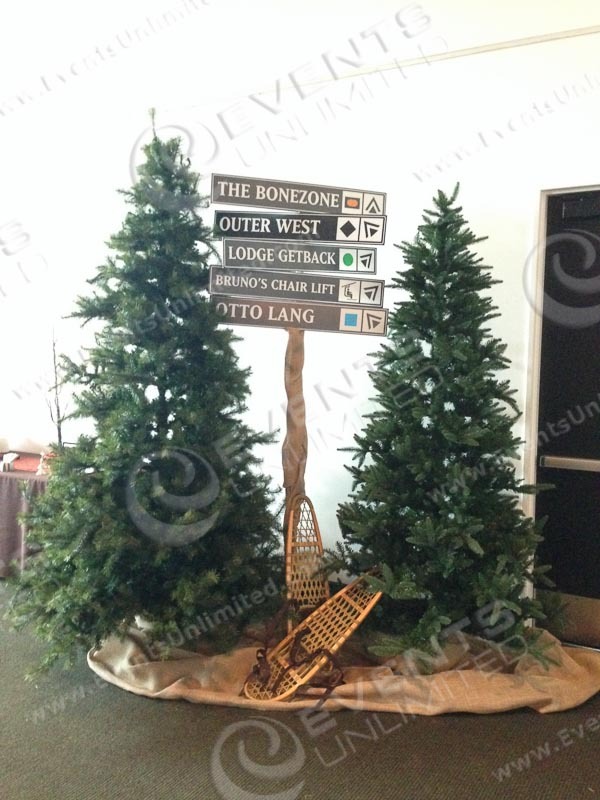 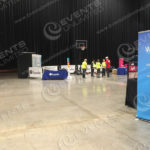 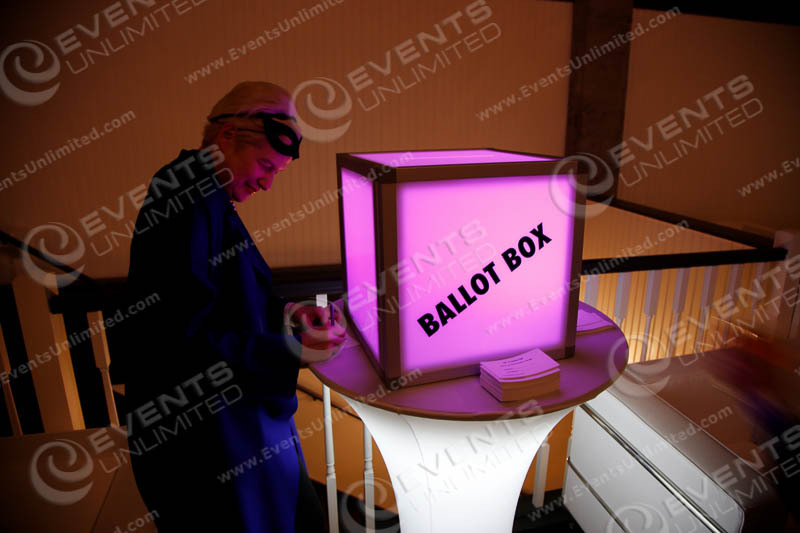 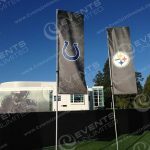 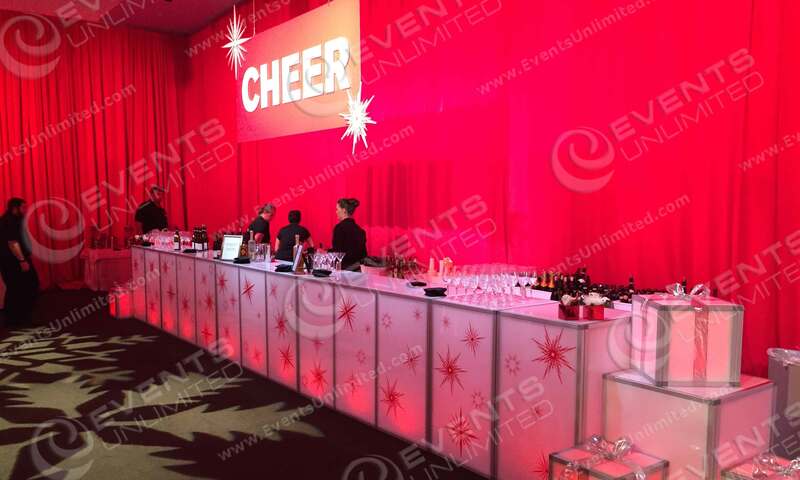 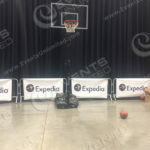 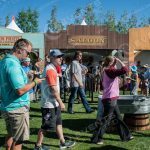 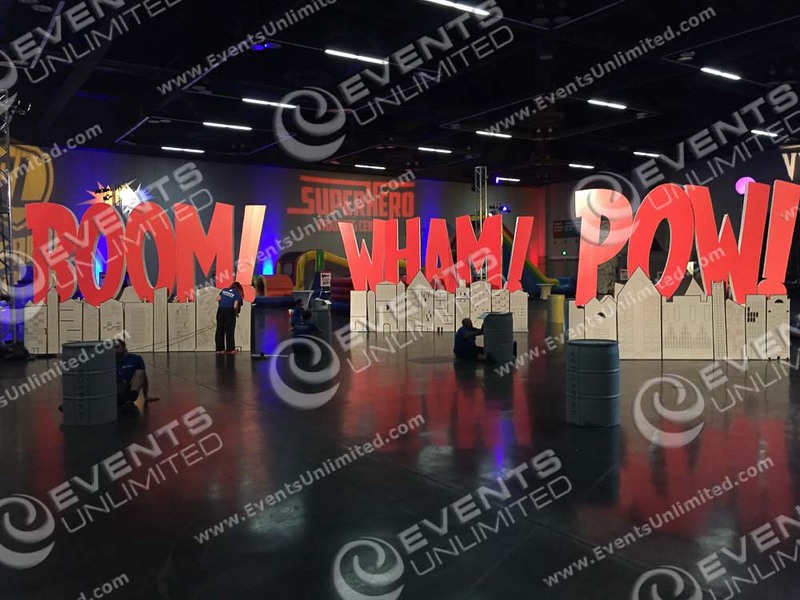 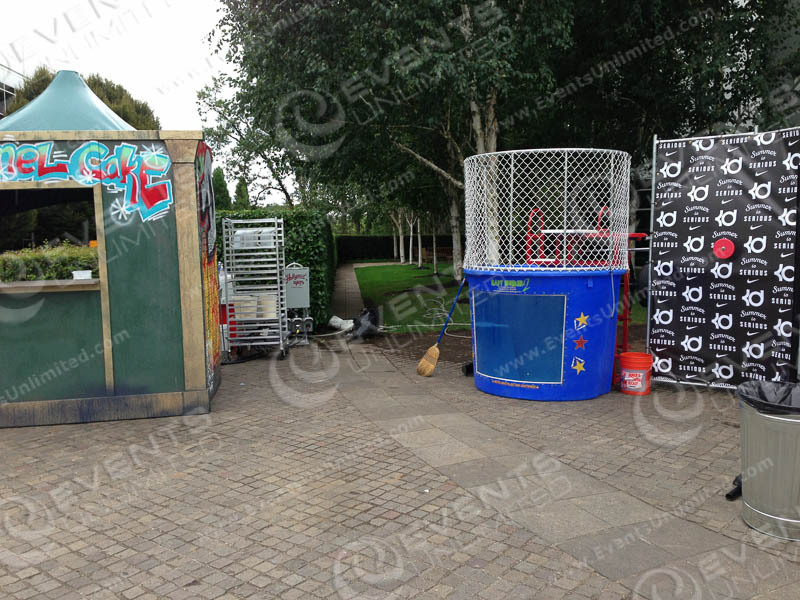 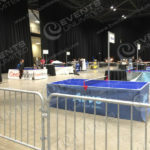 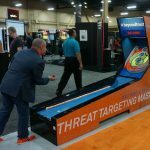 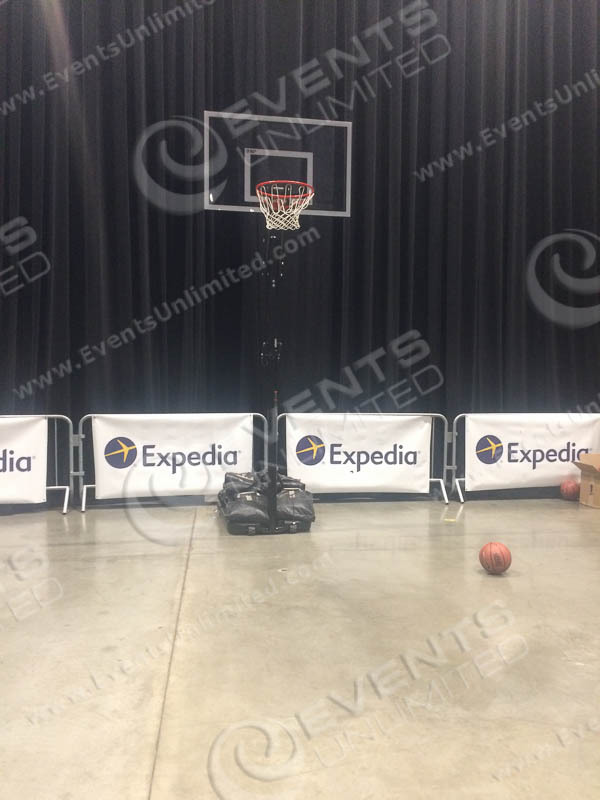 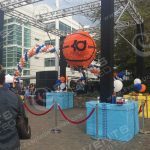 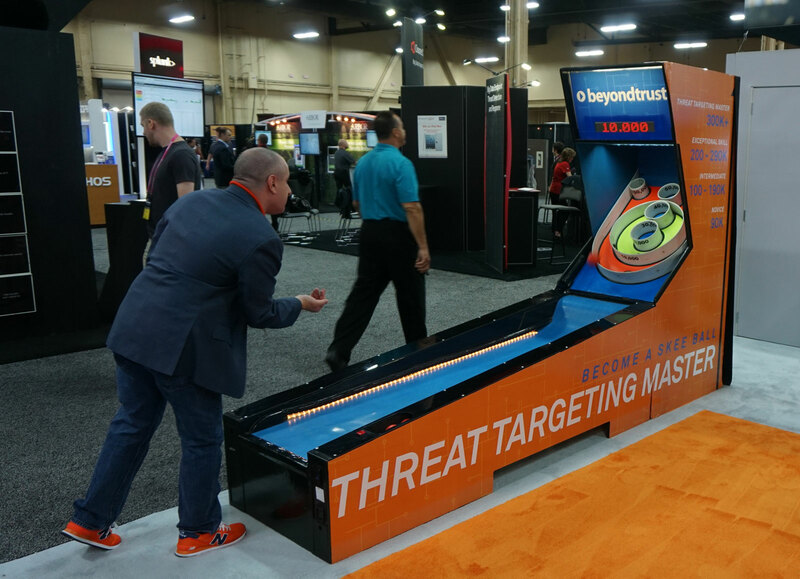 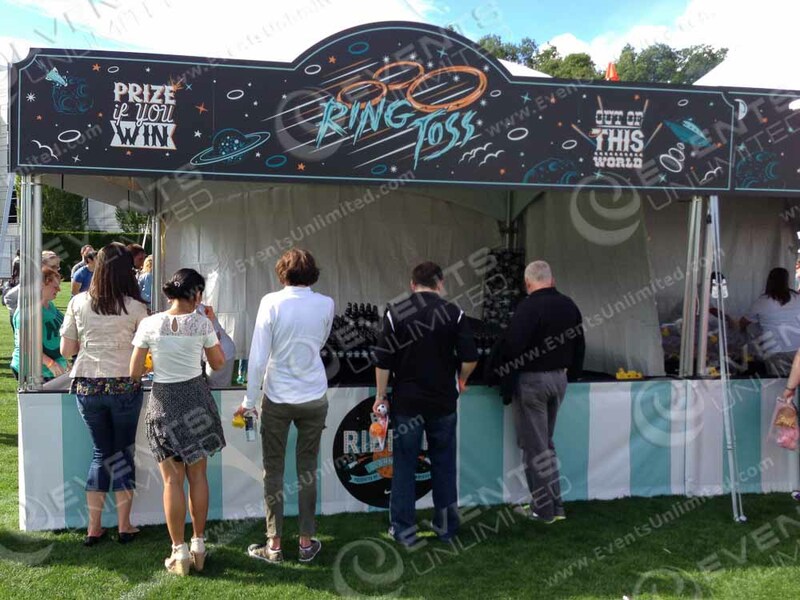 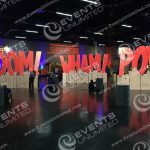 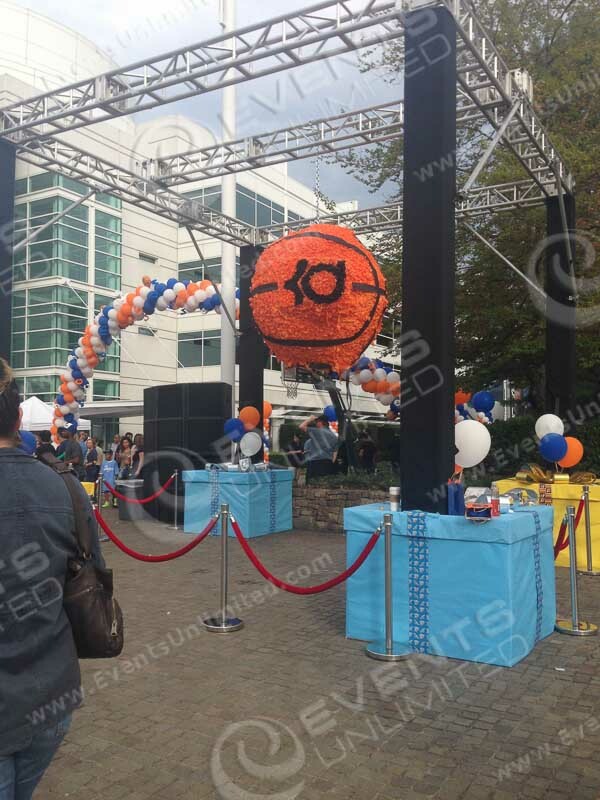 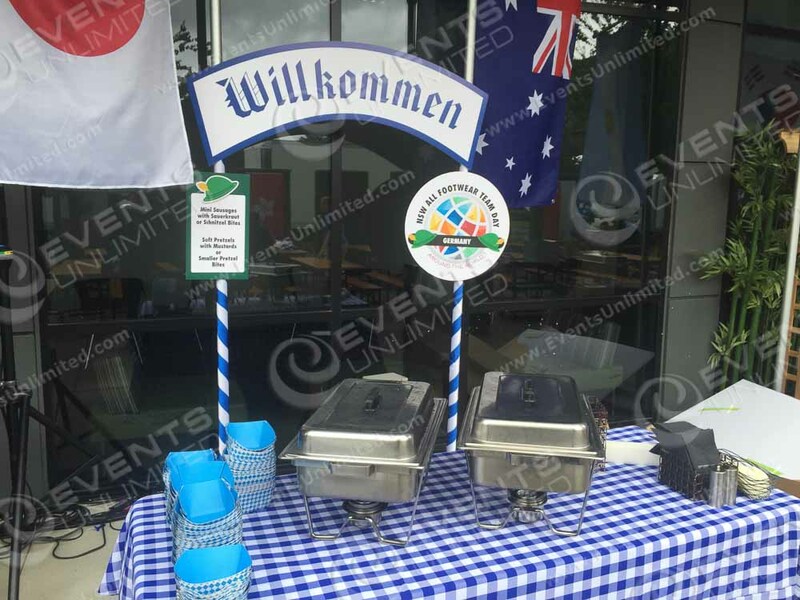 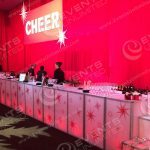 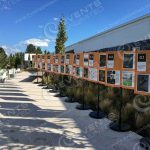 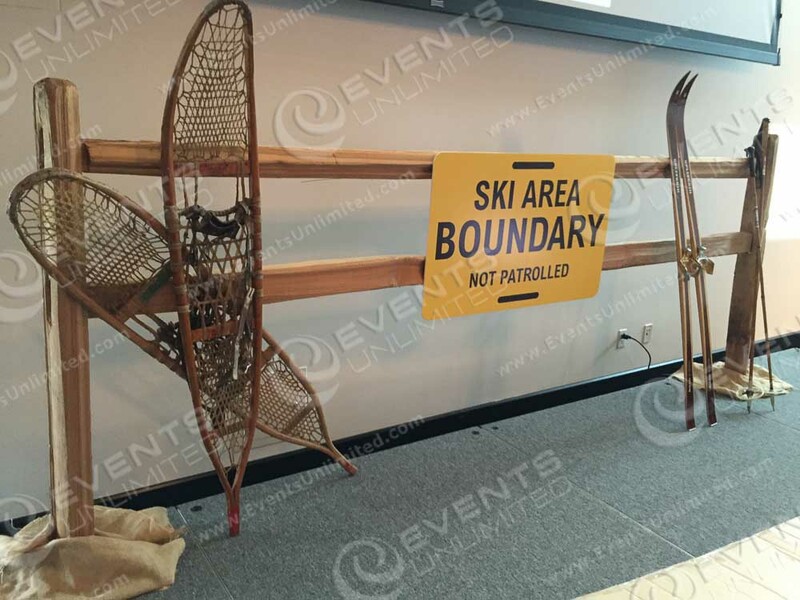 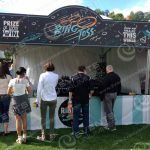 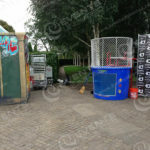 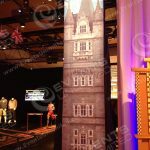 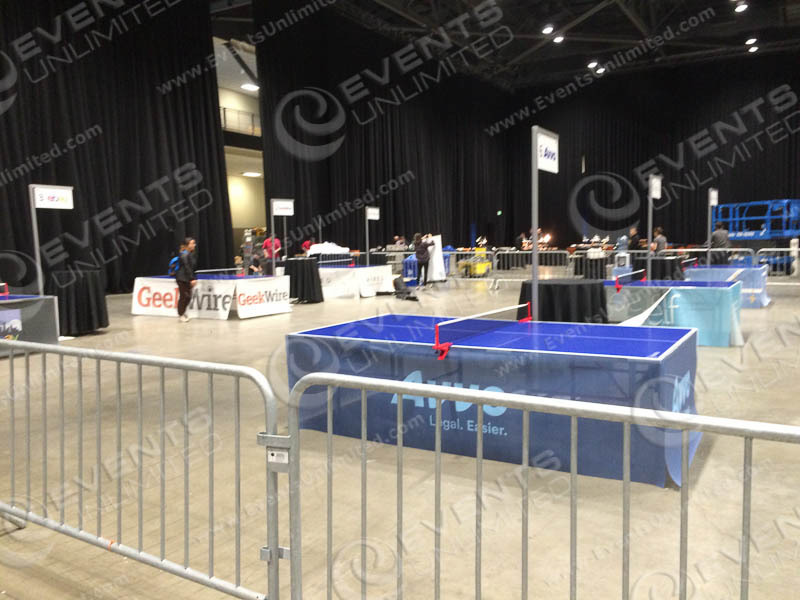 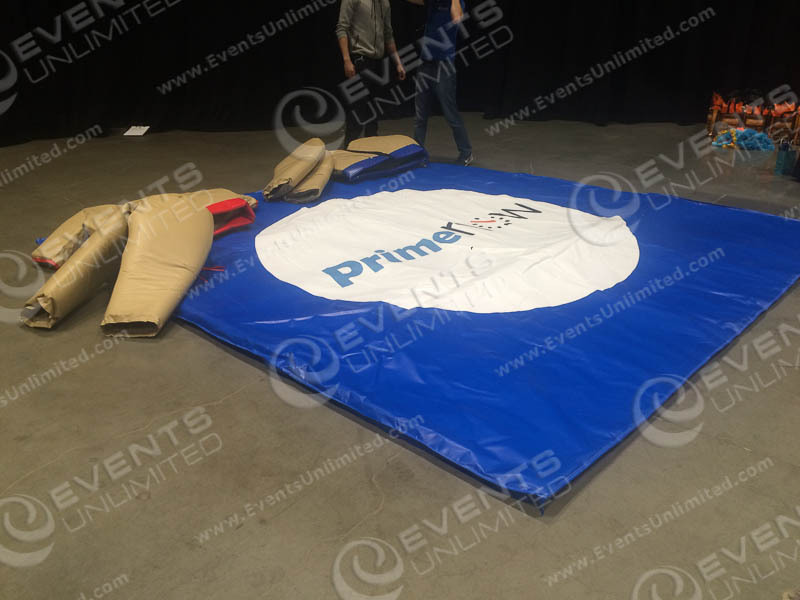 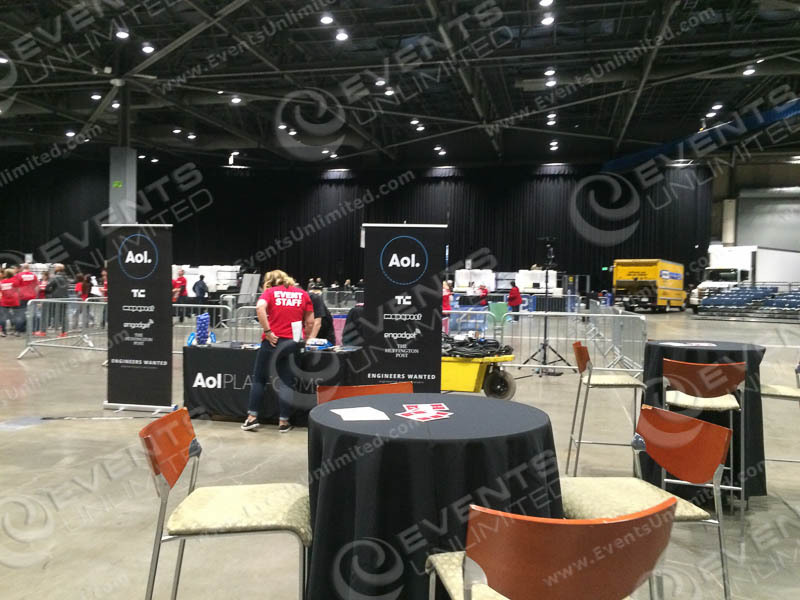 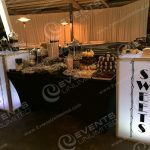 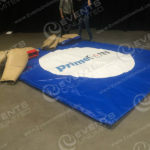 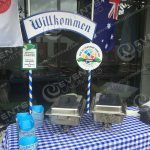 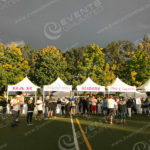 Below are several examples of event signage solutions we have provided for our special event clients. 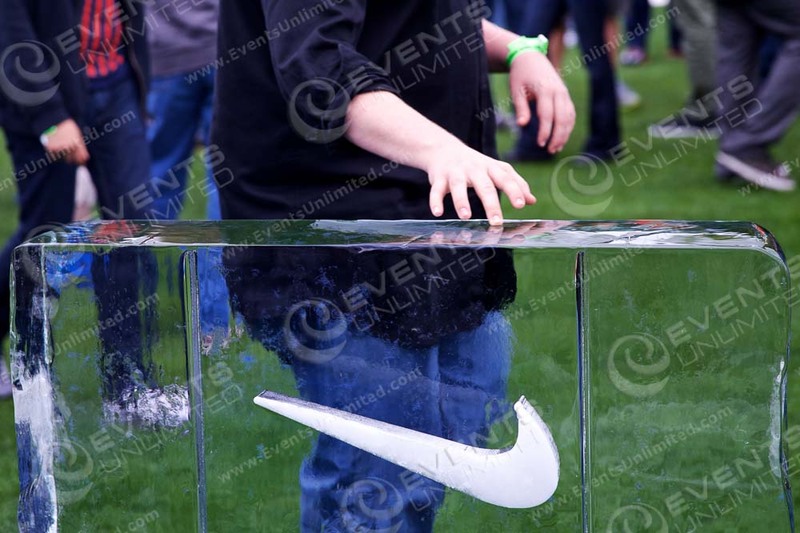 Our abilities are only limited by your imagination. 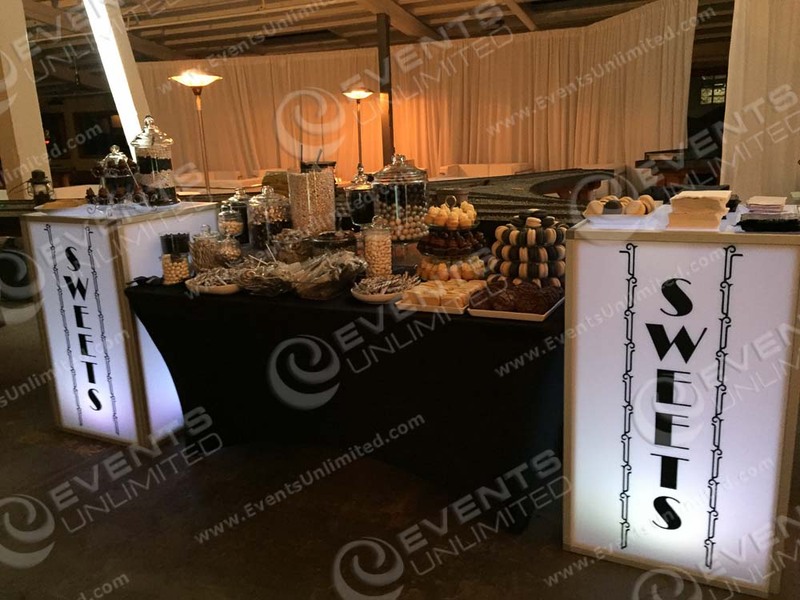 Custom stickers on glow cubes- these worked great to frame in the candy station and provide additional surface area for more treats/supplies! 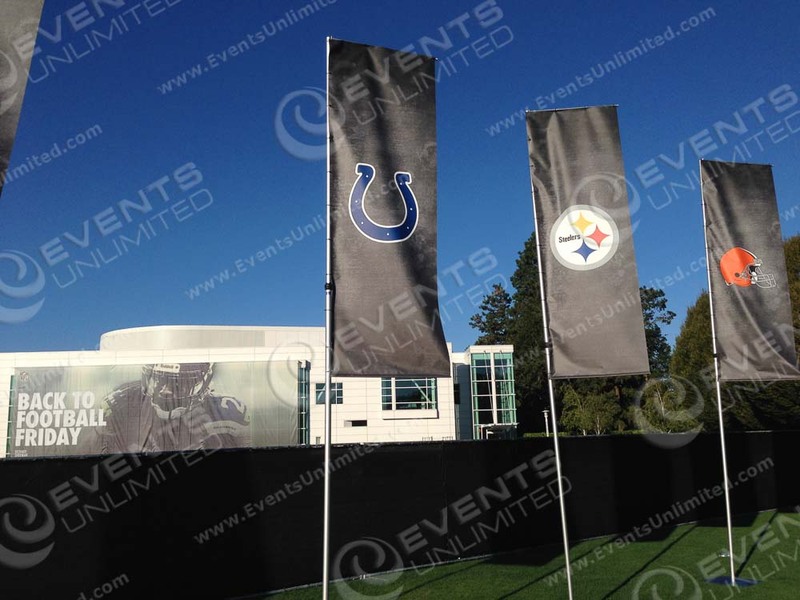 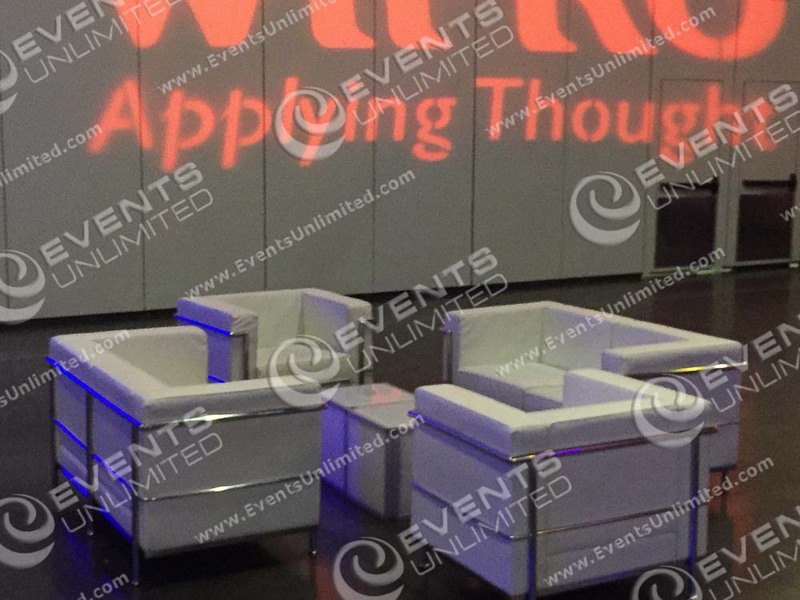 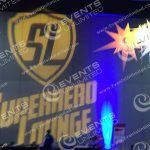 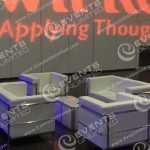 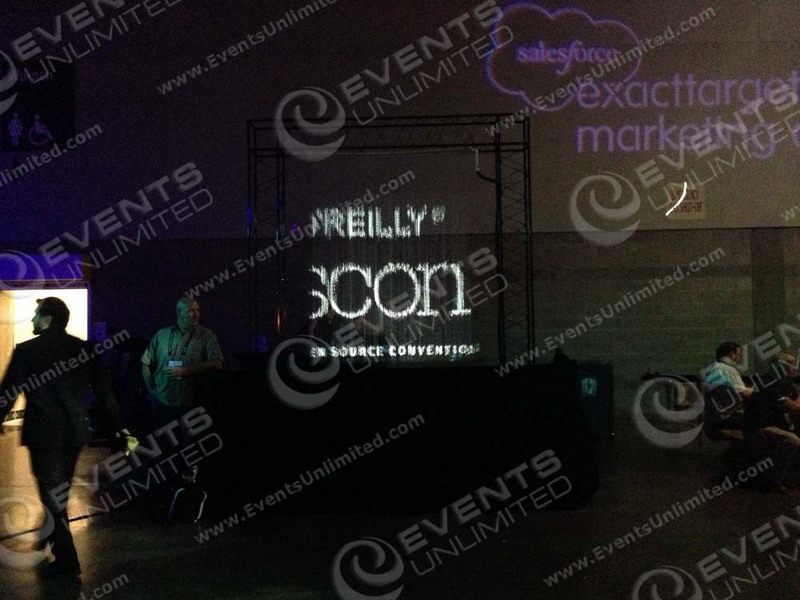 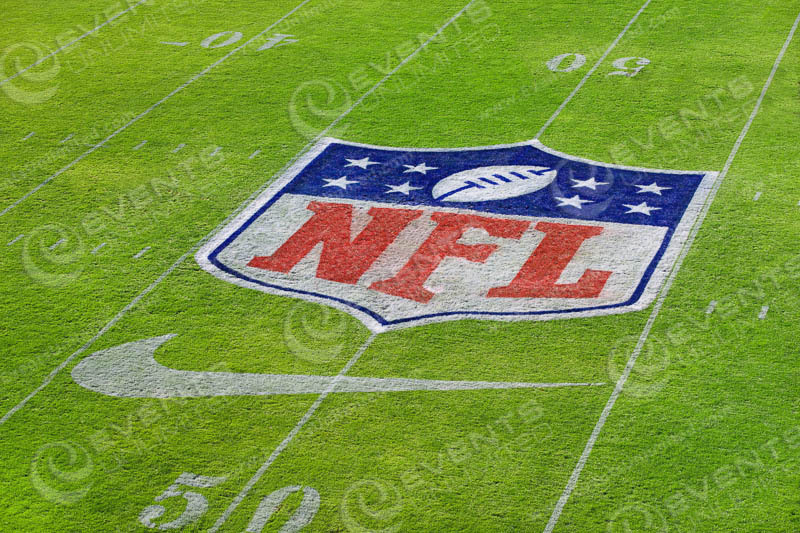 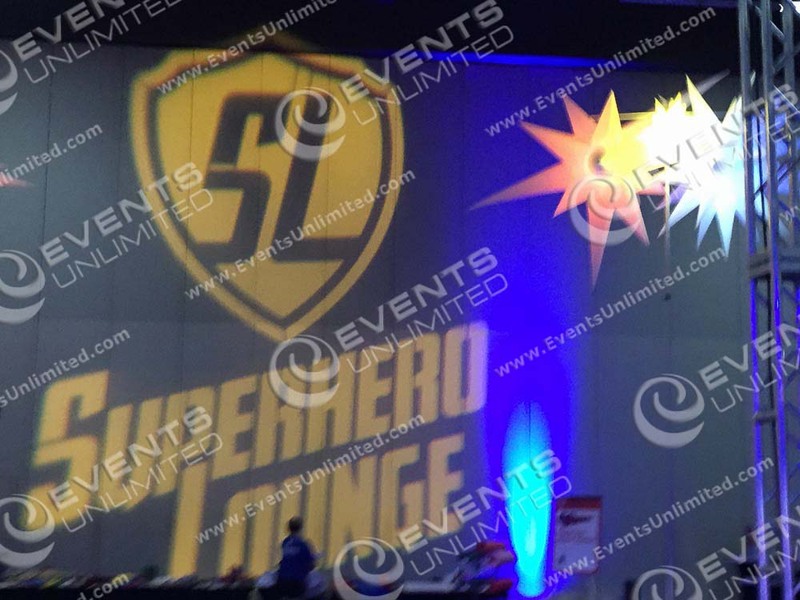 Logo Projection – Complete event Production. 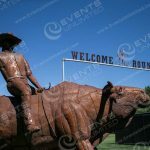 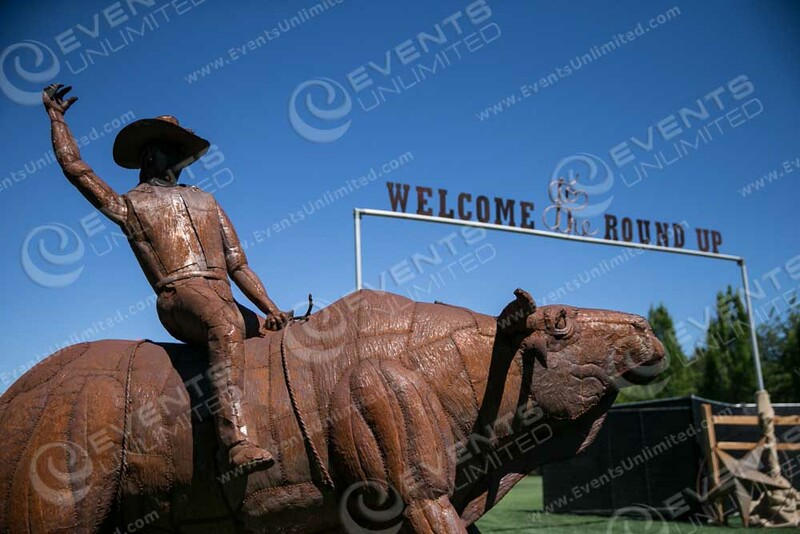 Custom Rodeo Sign and Entrance arch. 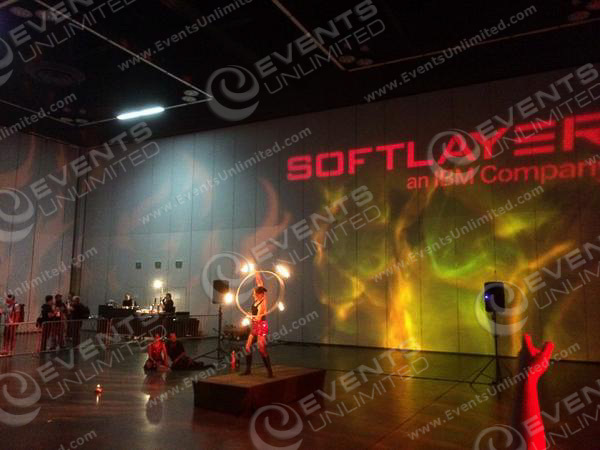 Logo Projection and fire effect lighting. 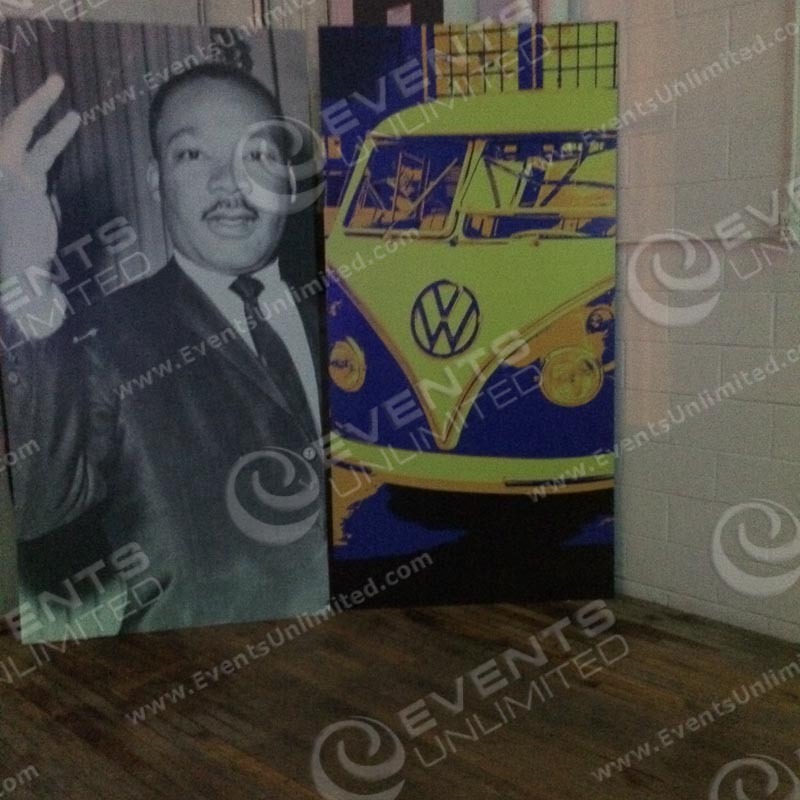 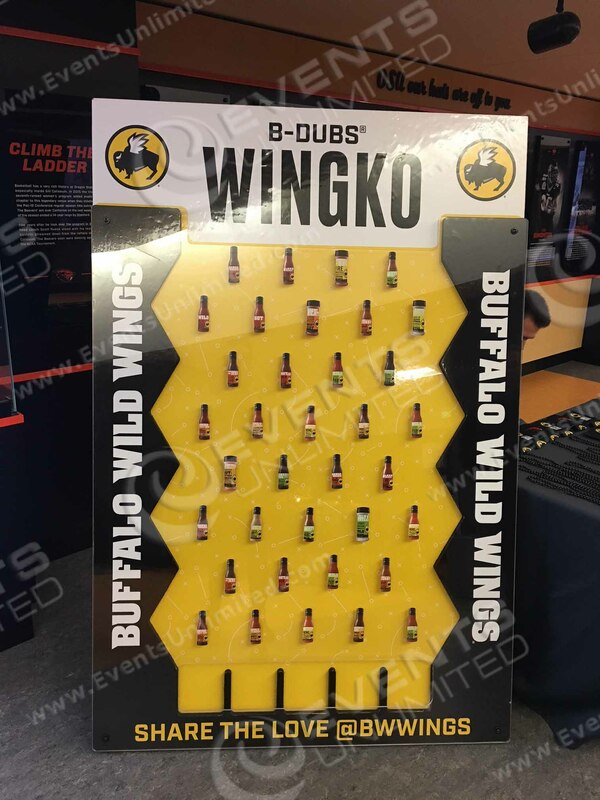 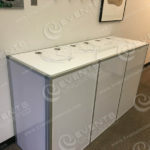 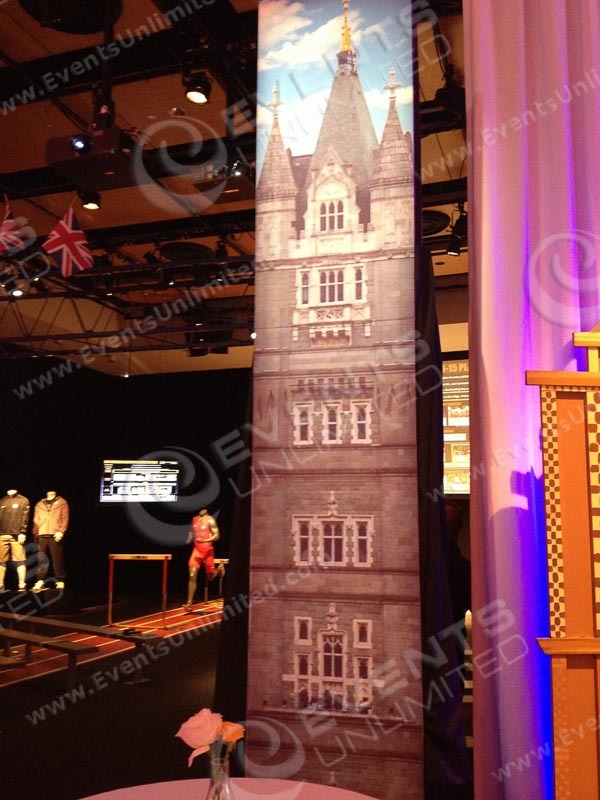 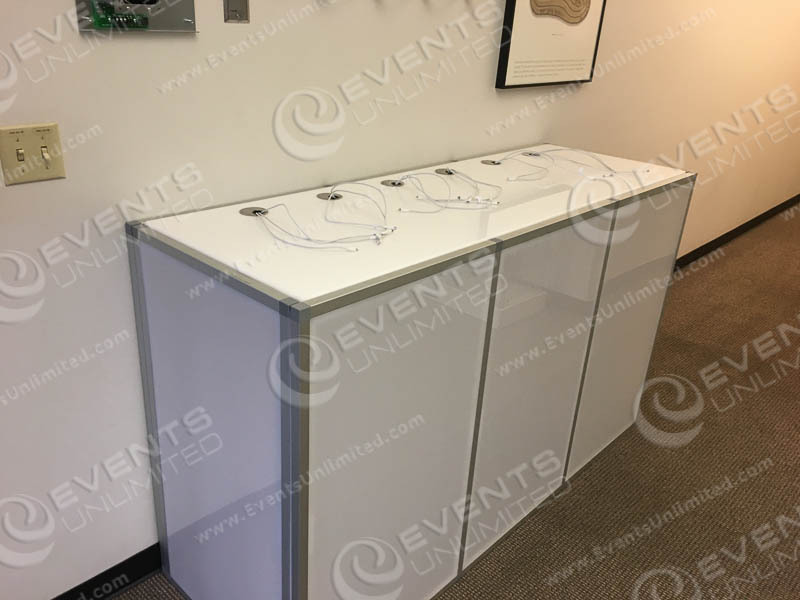 Custom printed 4×8 stand up panels add an element of the era.